Welcome to upthehammers.co.uk. Your one stop shop for all the latest news feeds from around the world including the latest fixtures, results, and up to date league postion of the hammers. 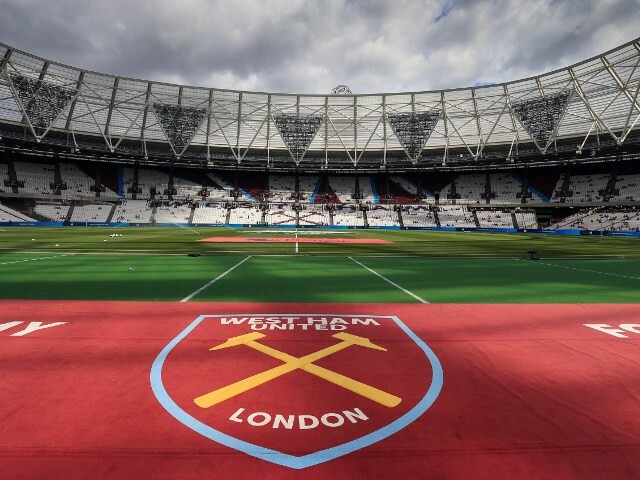 Have you ever searched for the hammers and been bombarded with loads of sites and think what site shall i visit, well we try to gather all the latest news feeds from around the globe regarding west ham united and make them available to you the visitor 24 hours a day. When you click on a post at the main home page you will see an excerpt (short post) of a particular news article from a well known website, just under the short headline there is a link, click on that and you will be taken to the original post, its as easy as that. Now you need not search every search engine for the latest headlines just bookmark our site and fresh content will be posted as soon as they become available.